Statistics say that a significant proportion of motorists in the US do not have liability coverage. In other cases, they only have the minimal mandatory liability coverage. 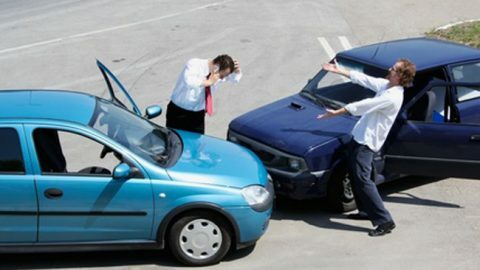 However, vehicle accidents can lead to severe injuries and high cost property damage. In such cases, if the at-fault driver is either uninsured or underinsured, the other party suffers significant financial losses. This is all the more so because many uninsured and underinsured drivers do not have any significant assets that can be attached to pay the compensation due to you. 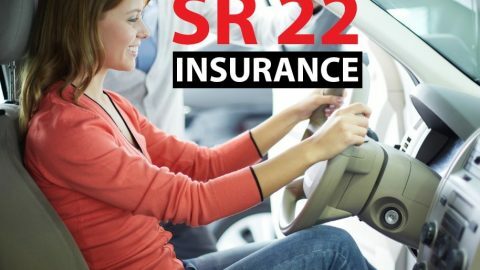 To help protect law abiding drivers from financial stress because the at-fault driver is uninsured many states have made it mandatory for car owners to obtain uninsured motorist coverage. Even if the state you reside in has not made it mandatory, you should obtain this coverage if it is offered in your state. The underinsured motorist coverage helps pay for medical treatment above that covered by the insurance of the at-fault driver. If the at-fault driver has only the minimum liability cover and the cost of treatment is high, your insurance company will pay for the additional medical costs if you have an underinsured motorist cover. What is Covered under Uninsured and Underinsured Motorist Coverage? Uninsured and underinsured motorist coverage typically only compensates for bodily injury or death and not property damage. It can either be split so that there is a total limit per accident as well as individual limits. In such cases, each injured person will be compensated to the individual limit as long as all the injured together do not exceed the combined per accident limit. You can also press the button for a single limit coverage, where the compensation is per accident regardless of how many people were injured. 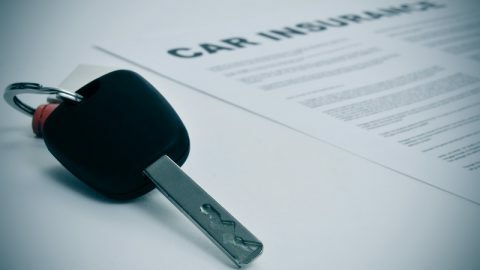 Both types of bodily injury insurance coverages will compensate the driver and the passengers in the car if the accident was caused by the other driver. 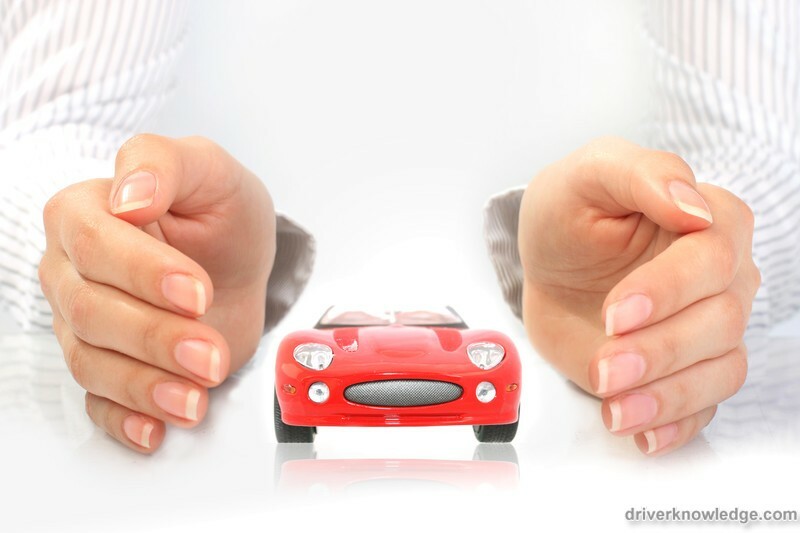 Who should Obtain Uninsured and Underinsured Motorist Coverage? While in some states uninsured and underinsured motorist cover is mandatory, in others it is optional. If you live in a state where this insurance is optional, you should consider obtaining this coverage especially if your medical insurance does not cover accidents and injuries and your employer does not compensate if you are disabled and lose some income, or all if it for a while or perhaps forever in worst case scenarios. This means self-employed persons and those with basic health insurance should consider uninsured and underinsured motorist coverage. In addition, you should also obtain uninsured and underinsured property damage coverage, especially if your car is expensive. This property damage coverage can also be used to obtain compensation if your home, personal possessions such as laptops, and so on, are damaged in a vehicle accident caused by someone else. When you take uninsured and underinsured motorist coverage and make a claim against this to your insurance provider, you will be considered a third party. 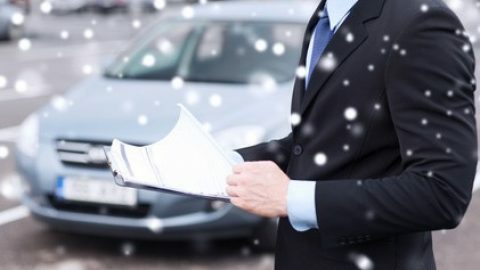 In such cases, you and your insurance company are on opposing sides and you will likely have to file a persuasive claim before you are compensated. 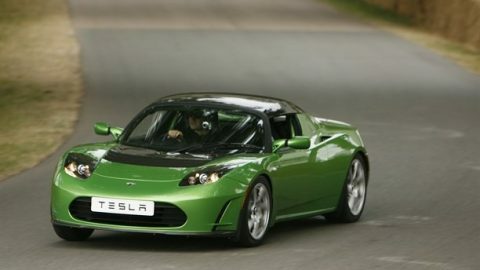 The insurance company will then try and recover the amount it pays you toward compensation from the at-fault driver. However, as in many cases, uninsured and underinsured drivers do not have assets, the insurance company may be unable to recover the money. Whether a vehicle accident was your fault or not, any bodily injury you sustain will recover treatment and result in medical costs. 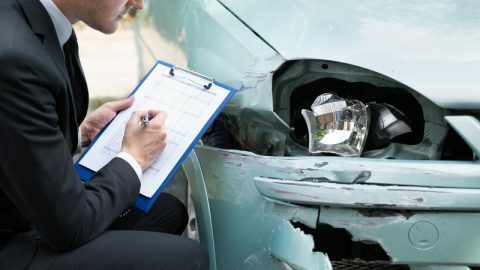 If the at-fault driver does not have adequate insurance to compensate you for this, your uninsured and underinsured motorist coverage will help you stay free of financial worries as you recover.